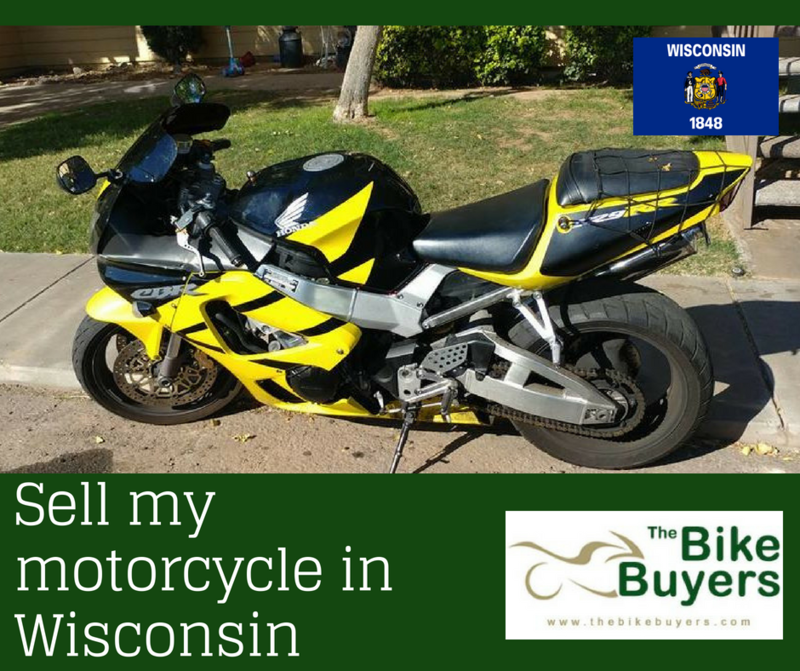 Sell you motorcycle for maximum cash offers in Wisconsin to TheBikeBuyers.com. We are always ready to buy motorcycle for cash in any condition you can sell your motorcycle in very short time of period. TheBikeBuyers.com offers you to provide maximum cash for your motorcycle than any other motorcycle buying company. We never use any middle man for making our deal with customers. You can contact us directly for selling any motorcycle. We also buy Harley motorcycle for cash. You can goo cash for your used Harley motorcycle. Enjoy maximum cash offers in Wisconsin. We are buying all motorcycle for cash in return of good cash you can sell your motorcycle. We also buy Harley motorcycle, BMW motorcycle, sports bikes, ATVs for cash. We provide a hassle free deal to our customers for good results. We are working in this field from 25 years. We offer you to fill our online from to fill it according to the condition of your motorcycle or call us on the following number 877.751.8019 for enjoy the best offers.